For many years now I’ve been having an affair. A sordid yet not very clandestine affair on wine, with gin. I love wine, I really do, but gin hits a different spot, one that wine sometimes cannot, and vice versa in wine’s defence. This Saturday is World Gin Day and I urge you to use this as a wonderful excuse to drink as much of the stuff as possible, though, I’m sure you don’t need much encouragement. But don’t just drink Gordon’s or Bombay, if you hadn’t noticed ’boutique gin’ is really big, there are so many to choose from. Everywhere you look there are Gin Palaces popping up, even our dearly beloved Wetherspoons has a shrine to gin. This means that there is no excuse to say “oh just the house gin” when at the bar. Lime with your G&T? Pfffft. Old news. Even cucumber is starting to feel like old hat when discussing the best accompaniment. Pink grapefruit, bloody orange, (regular orange is fine too) rosemary, grapes, basil, apple, the list goes on. 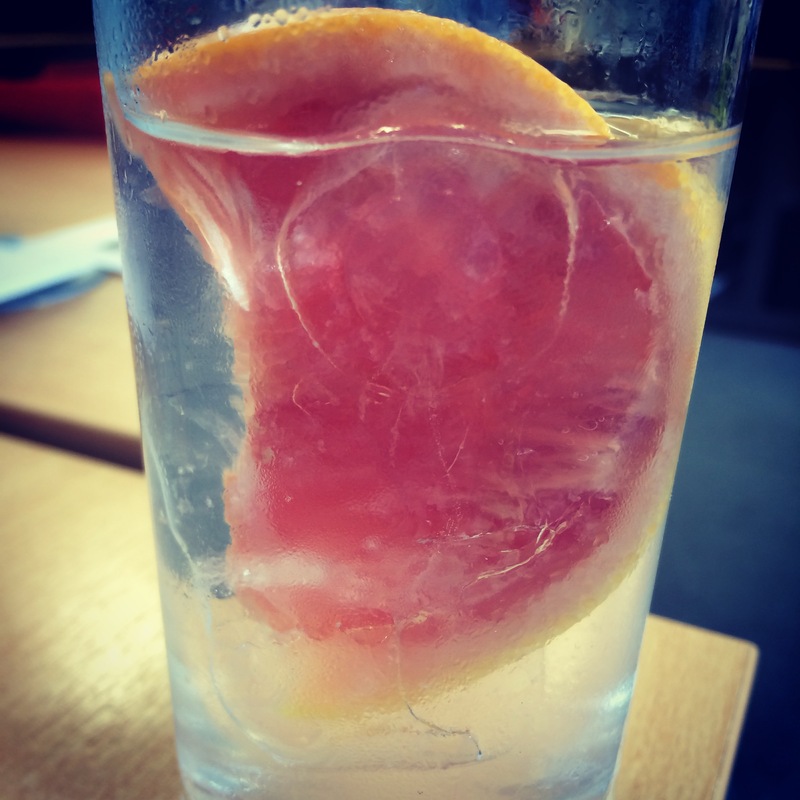 I don’t feel like I really need to sell the idea of gin to you so I’ll keep this blog post short and sweet and tell you a few of my favourites. Sipsmith Gin. One of the original’s in the boutique spirits surge and still in my top five. Spicy, zesty and a little bit marmalade-y. Serve with a wedge of orange and pink grapefruit. 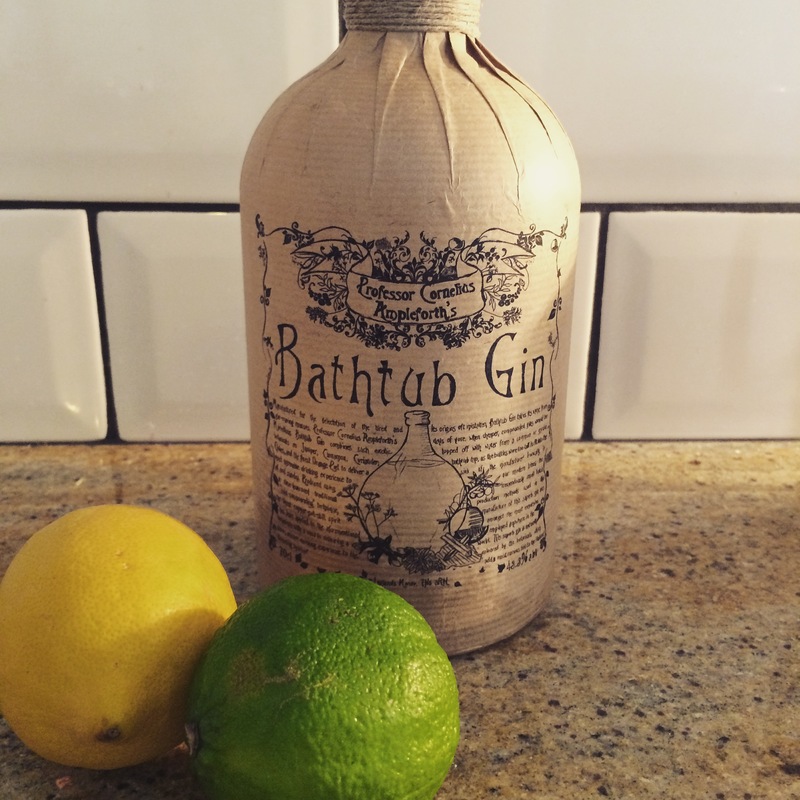 Bathtub Gin. An absolute banger. No subtlety with this gin. Cinnamon and orange flavours mean this makes an amazing Negroni. Looks bloody cool too. 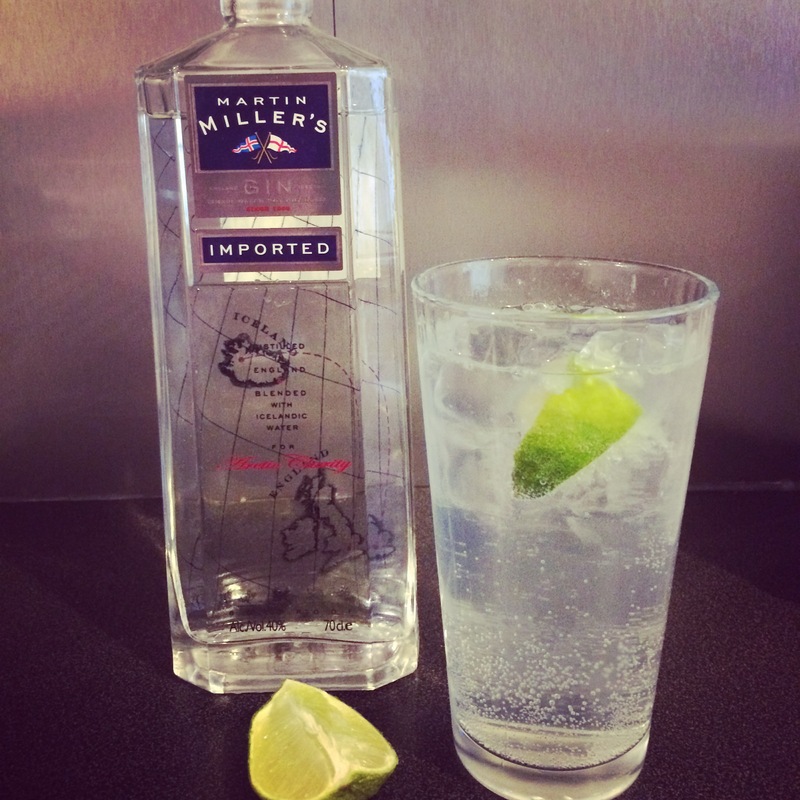 Martin Miller’s Gin. I’m drinking this as I type. So fresh and wonderfully cucumber-y. Doesn’t need much but some good tonic and a sliver of lime. St George Gin. 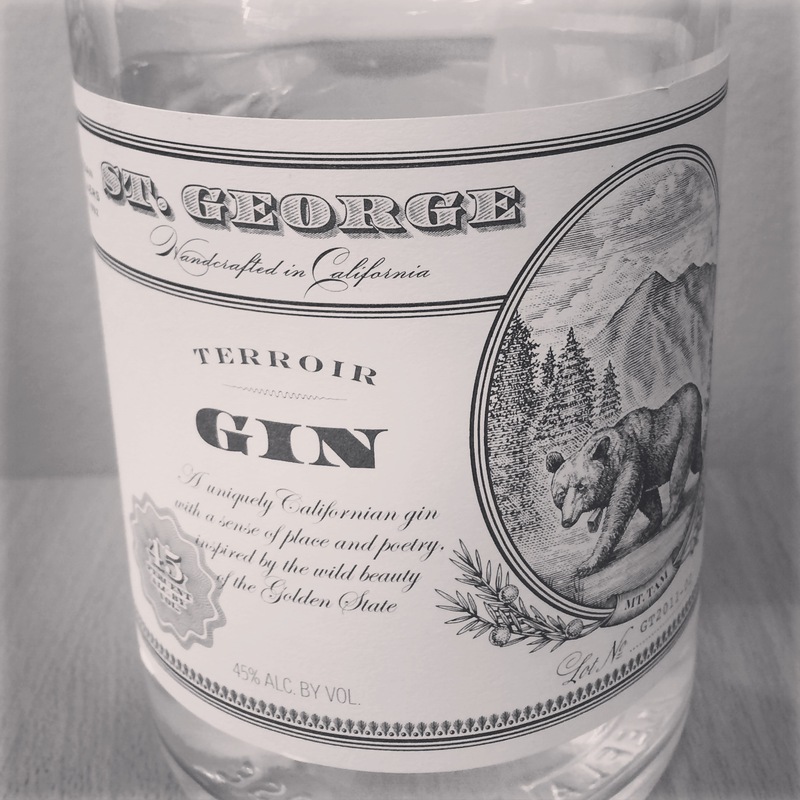 A California gin that is a game changer. Black peppercorns, cardamon and lime peel flavours means you should be using this in your Bloody Marys, vodka who? 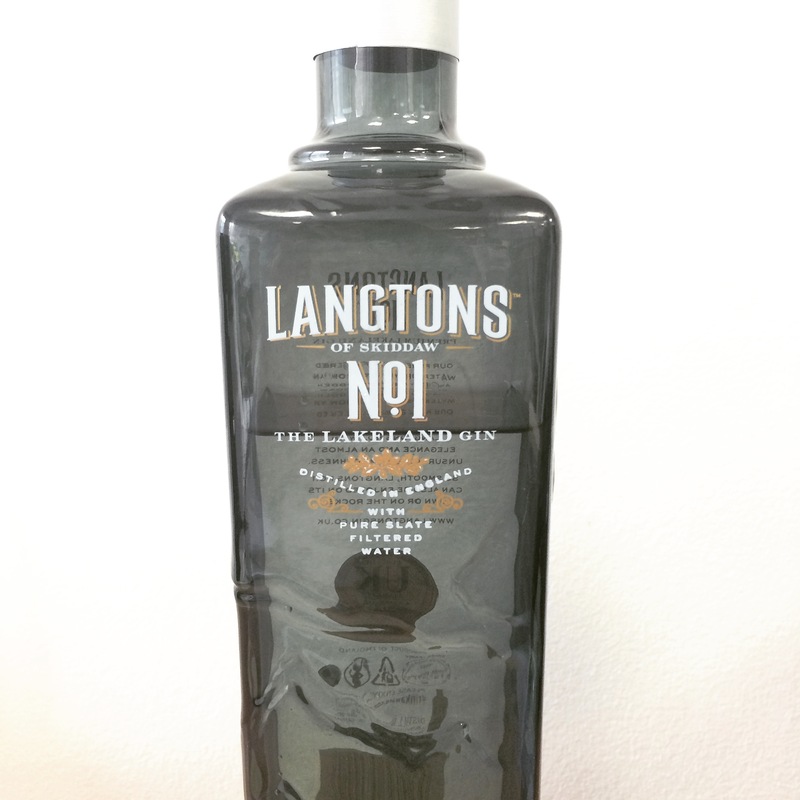 Langton’s Gin. Imagine you are walking through a pine forrest on a snowy day and that smell could be put into a gin. This is it. Weird at first but it’s definitely grown on me. Agree about the Bathtub – it’s my summer favourite with Fever Tree Naturally Light tonic, slice of orange and a dash of Angostura – Happy days ! !